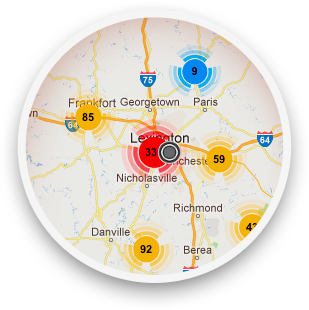 We are proud to serve the advertising needs of the Lafayette area. 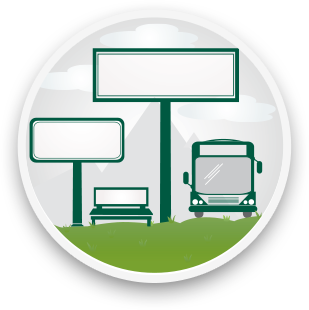 With our extensive inventory of Billboards and Digital Displays and the best team in the business, we will help you craft a campaign and successfully reach your target audience. 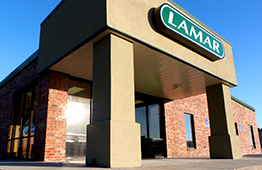 Lafayette is a thriving business and industry hub focused on progress, and Lamar is committed to helping local businesses reach more customers while on the road. Small business growth combined with arts and culture in our area keep the economy going strong, and create a unique opportunity to reach a wide variety of potential customers while they’re away from home. 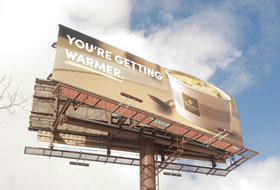 Offering the largest billboard coverage and out-of-home advertising options in the Lafayette and surrounding areas, Lamar can reach more of your target audience, more often. 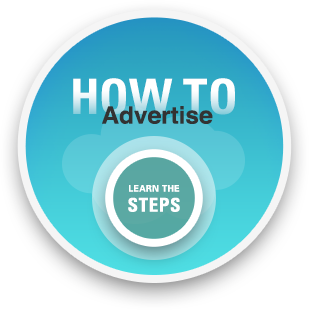 With so many opportunities to showcase your message, Lafayette provides a fantastic backdrop to introduce new products and services, initiate a call-to-action or highlight the success of a well established brand.